The hype levels regarding the upcoming Galaxy S7 smartphone have reached new heights today thanks to a new rumor hailing from Vietnam that claims Samsung will release two different versions of the Galaxy S7 Edge next year. The first device will have a 5.2-inch display, while the second smartphone will be larger at 5.7 inches. In addition to these two models there will be a regular Galaxy S7 smartphone. The news makes some sense since Samsung launched two Galaxy S6 Edge models earlier this year – one with a 5.1-inch display and another model with a larger 5.7-inch display. The only difference here is that next year Samsung will release both Galaxy S7 Edge smartphones simultaneously. 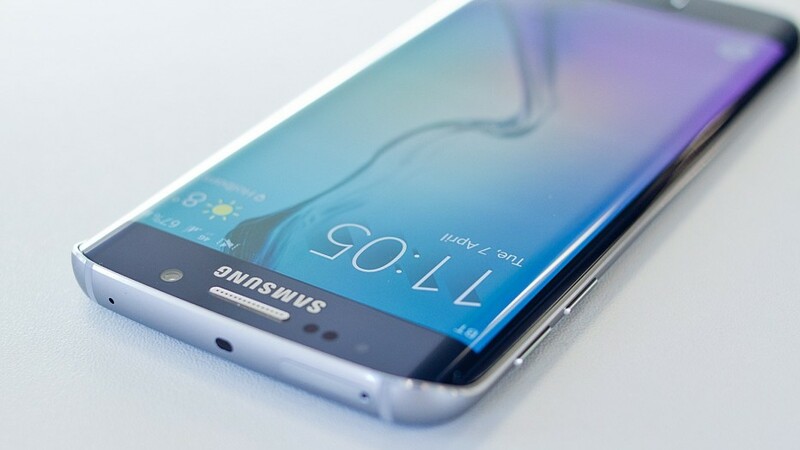 Due to intense competition from Apple the Galaxy S7 generation is expected in January 2016 or two months earlier than previously expected.